Click here to find about what the club has been doing recently including our anniversary dinner. 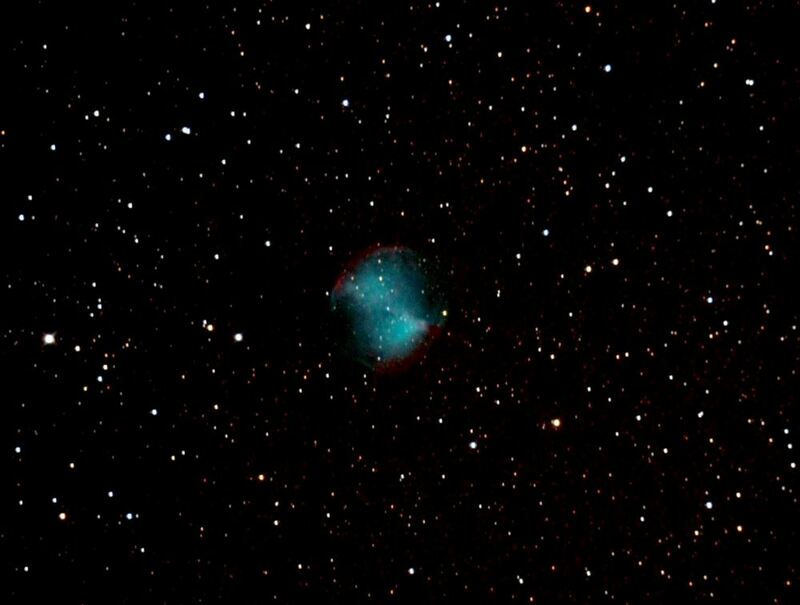 The observatory houses a 6" Carl Zeiss Coude refractor in excellent condition. 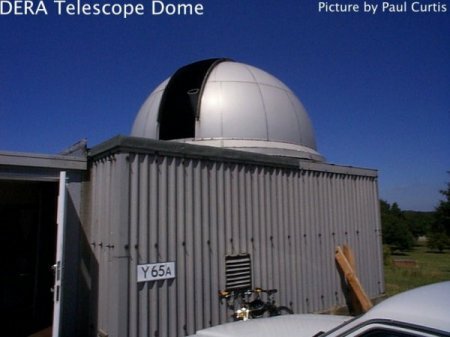 T his is a professional observatory and is well used by society members. The building also has a meeting room and other facilities. 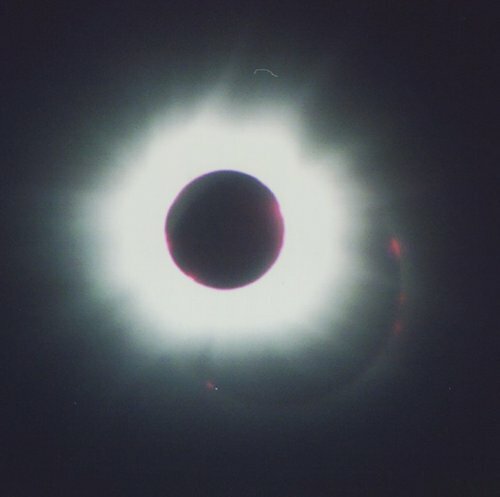 Click here to see some images taken with the 'scope. 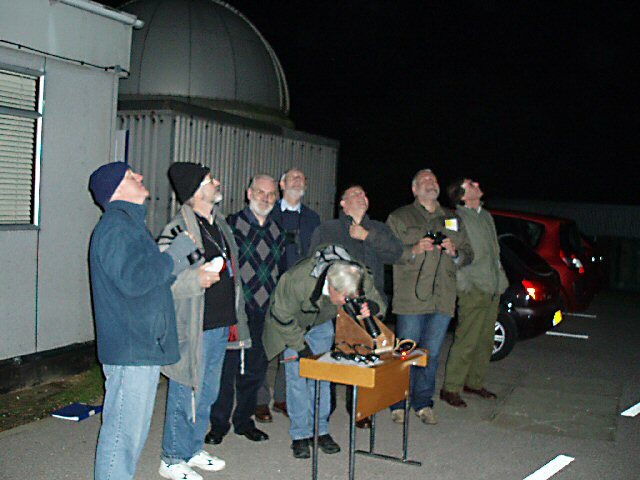 The CODY Astronomical Society operates from within the Cody Technology Park in Farnborough in Hampshire, UK, the former site of the Royal Aircraft Establishment, about 30 miles west of London and now home to QinetiQ. Membership is now open to all. 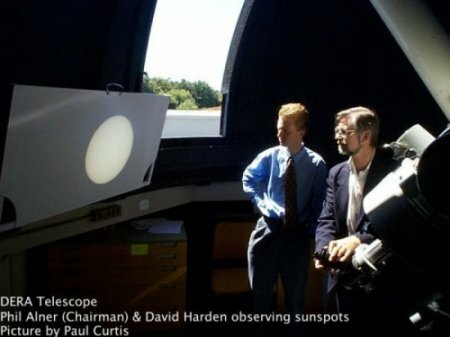 The society is fortunate to have its own observatory housing a 6" Zeiss Coude refractor and meeting rooms. 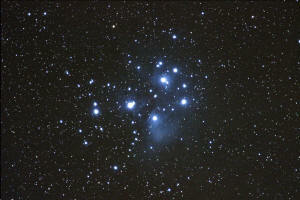 Are held at our own Observatory & in the Whittle lecture theatre. Meetings are typically held monthly, ranging from talks on a variety of topics (usually by an external speaker) to observing evenings. 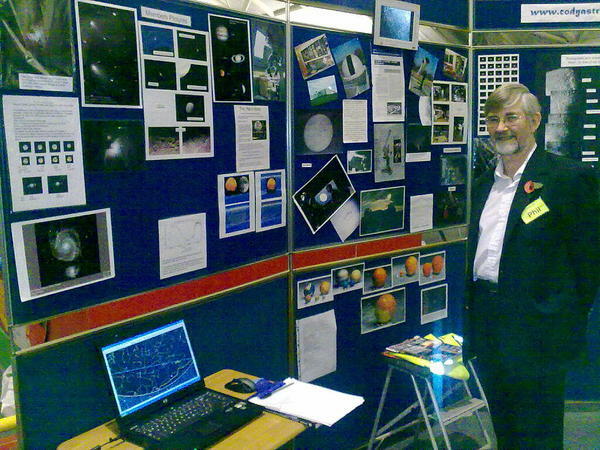 The society has an active outreach programme, interacting with local schools and manning stands at many events including at the Winchester Science Centre. Members should keep an eye on the Events and News pages in particular. We hope you enjoy our web page. This page was last updated on 16-Jan-2019.